Tap symbols for info. Tap for Full-Screen. This map shows accommodation for Davos. To locate Hotels and Chalets elsewhere, tap a marker or select a link from the menu to switch maps. A wellness area and a fitness room await you at the 5-star hotel Rixos Davos, located directly opposite the train station in Davos Dorf. You can sample Swiss and international cuisine at the on-site restaurant. The Intercontinental Davos was newly opened in December 2013 and offers an indoor and outdoor pool and a spa area. Free WiFi is available. The centre of Davos is a 5-minute drive away and a free shuttle service within Davos is offered by the hotel. Located 2,200 metres from Lake Davos and 2,800 metres from the Schatzalp, Loft Seepromenade in Davos offers free Wi-Fi access. Important Information Payment before arrival via bank transfer is required. The Arabella Hotel Waldhuus is located on the edge of the woods, next to the 18-hole golf course, and offers Grisons-style rooms, fine cuisine, and a large spa area. Important Information Please note that the policy regarding extra beds differs per room type. 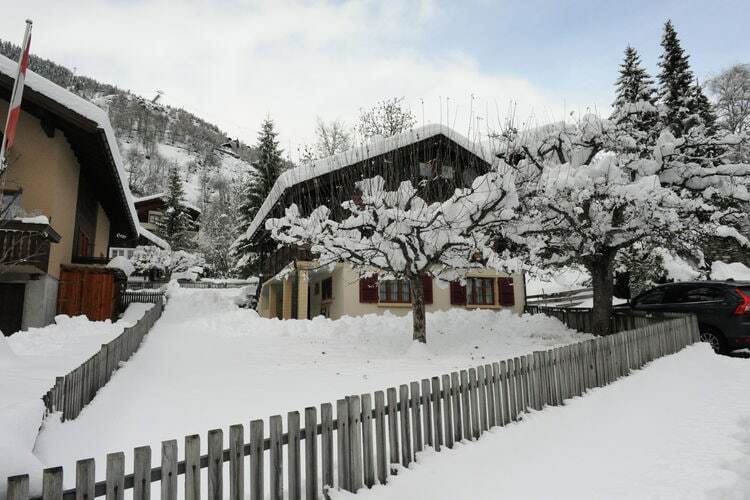 Hotel Seehof is situated on Davos' most famous street, the Promenade, next to the Parsenn Cable Car and with direct access to the ski slopes and hiking trails. Guests benefit from 3 gourmet restaurants, a spa area, and free WiFi access. Offering an indoor swimming pool, fitness facilities and a large spa centre, AMERON Davos Swiss Mountain Resort is only 200 metres from the Congress Centre. Free WiFi access is available. Opened in November 2012, this 4-star hotel is directly opposite the Davos Conference Centre. It offers a modern fitness centre, sauna and steam room, as well as free Wi-Fi and a 24-hour business centre. Turmhotel Victoria in Davos is very close to the Parsenn cable car, Davos Dorf train station and many shopping opportunities. It includes a spa area and 2 restaurants. Restaurant La Terrasse serves international cuisine. Situated right in the centre of Davos Platz at the main street, the Hotel Europe offers an indoor pool, a sauna, a fitness area, a restaurant, and piano bar. Free WiFi is available in all areas. Fitted with modern furniture and a balcony with mountain views, Ginseng is an apartment located in Laret. Guests can benefit from free WiFi and make use of 2 parking spaces on site. Set 2 km from Davos Congress Centre, less than 1 km from Ski Lift Bolgen and a 16-minute walk from Schatzalp, Alberti 5 features accommodation located in Davos. It is situated 1.7 km from Vaillant Arena and offers free WiFi. For details of Winter Sports, including Snowboarding and Skiing in Davos, see also :- Davos, Ski Chalets, Snow Forecast, Snow Report, Ski Holidays, Ski Hire, Airport Transfers, Car Hire and Switzerland. Hotels in Ski Areas linked by ski lift to Davos. Hotels in other popular Ski Areas near Davos. Note :- Ski Hotel deals to Davos are subject to change until booked. You must check any particular requirements directly with the Operator at the time of booking.